Women in Massachusetts represent half of all provosts and deans in the state, and more than one-third of institutions have never had a female president. Among all of the colleges and universities surveyed, 26 have less than 30 percent female board members. 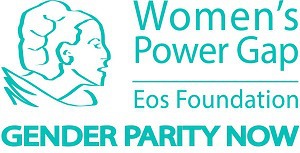 That was the findings of the a new report released by the Eos Foundation titled Women’s Power Gap in Higher Education Study. The report ranked all 93 Massachusetts colleges and universities on leadership gender equity and found that female representation in leadership roles lack in comparison to its male counterparts. Since the release of the study, Eos Foundation sent a petition containing 1,600 signatures to Governor Charlie Baker, requesting a public forum to discuss the issue of gender inequality in higher education administration and leadership.